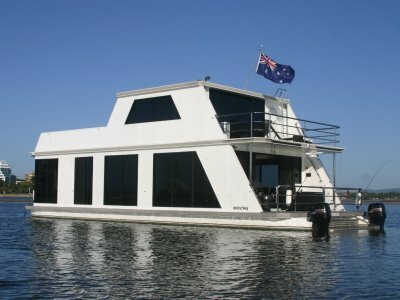 - Fridge, Oven, TV, Stereo and Solar Panles. 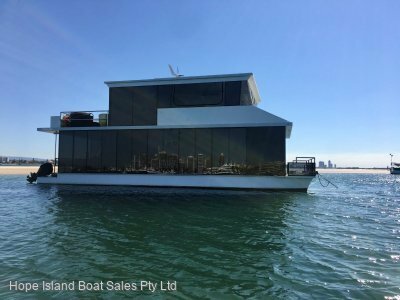 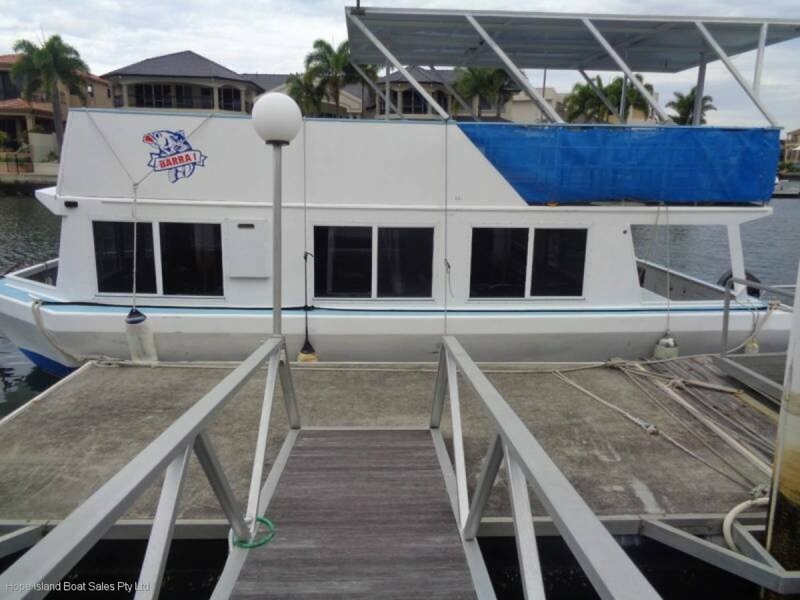 Lovely little Aluminium House Boat, sensational vessel for those weekends away on the Broadwater or modify the internals a little and have a gorgeous live aboard. 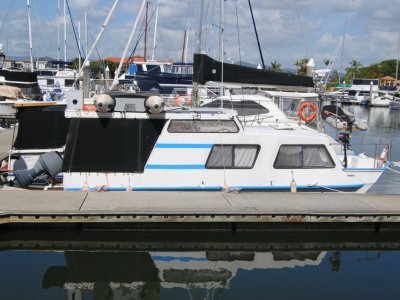 Owner is very reasonable and wants his House Boat sold, is open to all reasonable offers and trade opportunities. 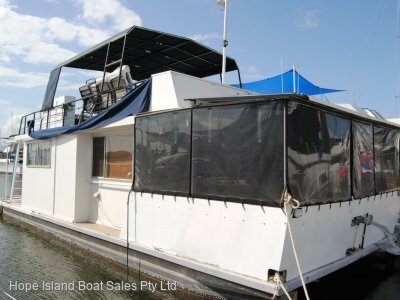 Located Behind Private Residence and as such a appointment is required to inspect.